He was a New Kind of Soldier, Created for a New Kind of War. 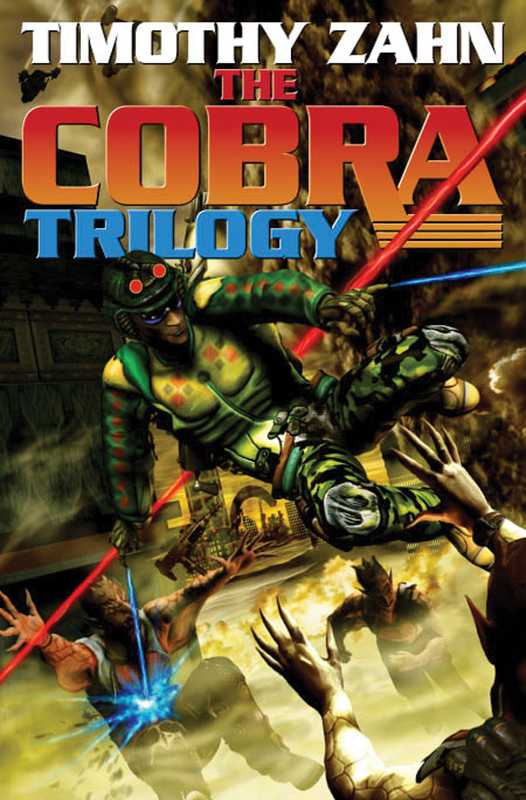 The complete Cobra Trilogy, by the New York Times Best-Selling Author. Now in Premium Plus Paperback.